To understand the importance of Palaeolithic stone tools in relation to the Fossil Record, the Bradshaw Foundation spoke with Cassandra Turcotte of the Center for the Advanced Study of Hominid Paleobiology [CASHP] of George Washington University. 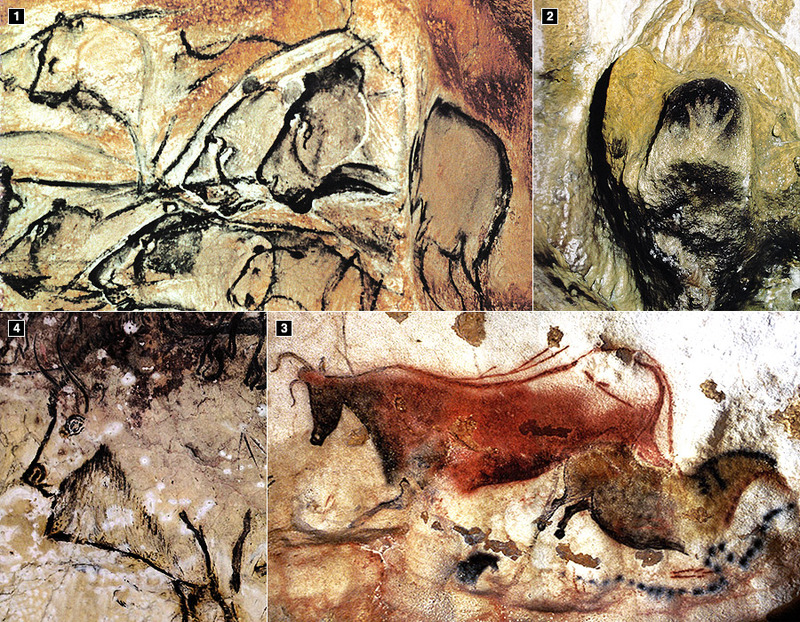 What could the study of the Lower and Middle Palaeolithic lithic technologies - the earliest instances of innovation - reveal about the cognitive and symbolic processes involved? 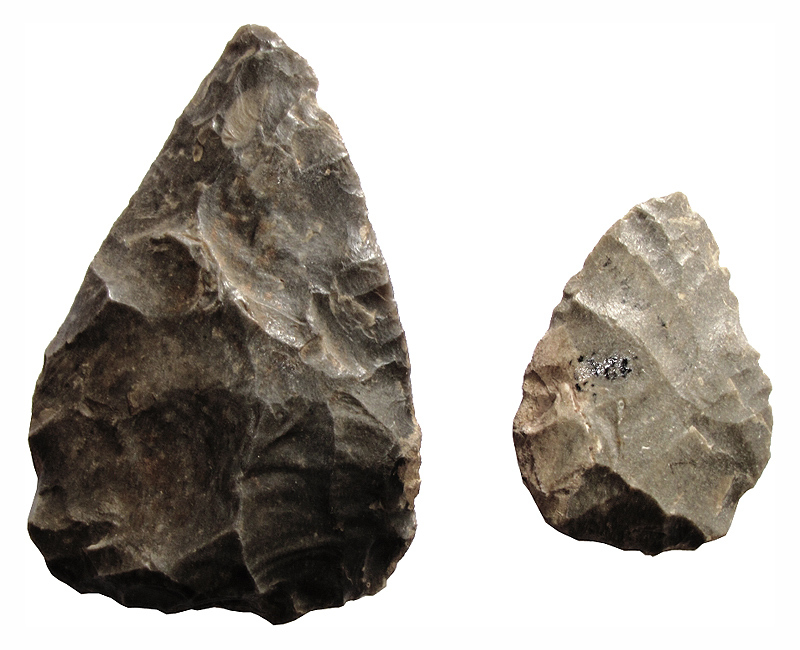 Are stone tools the first signs of creative behaviour? The Middle Paleolithic (Middle Stone Age) marks the period of time subsequent to the Lower Paleolithic, characterized by the rise and decline of the Neanderthals and their culture. The predominant industry of this era is termed the Mousterian, named for its type-site Le Moustier, a rock shelter in Dordogne, France (Chase and Dibble, 1987). Though first known from Western Europe, the geographical expanse of the Mousterian ranged from Europe through the Middle East and even into Northern Africa. The temporal range of Levantine sites extend back 215+/-30 ka, according to recent ESR and oxygen isotope dating methods (Porat et al., 2002). The makers of the tools from each region can be roughly divided into which species existed in those areas at the time - Neanderthals in Europe, anatomically modern humans in Northern Africa. Neanderthals and modern humans, however, became overlapping both geographically and temporally during the later Middle Paleolithic in the Levant, during which time the attribution of said tools becomes muddled (Shea, 2003; Tyron et al., 2006). This transition from Neanderthal dominance to extinction and rise of modern humans makes the Middle Paleolithic a critical time period in hominid evolution, in terms of both technological and cultural innovation. The Mousterian is defined by the appearance of a method of stone-knapping or reduction known as the Levallois Technique, named after the type site in the Levallois-Perret suburb of Paris, France (Eren and Lycett, 2012). 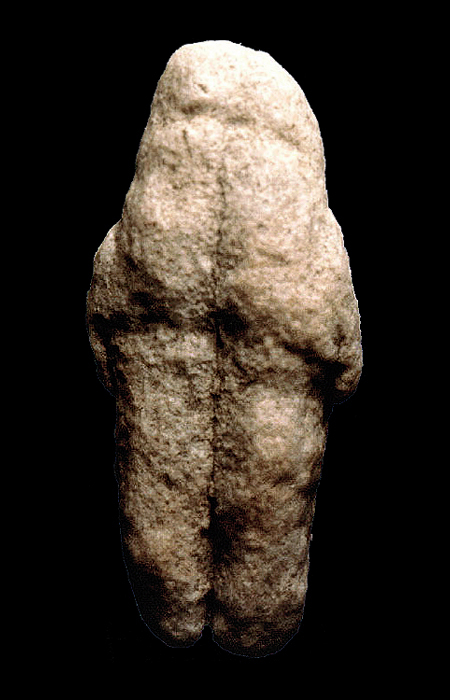 Traditionally, the Levallois Technique was dated to 300 kyr, helping to define the very beginning of the Middle Paleolithic. Closer analyses reveal that Levallois may have developed from Acheulean tools themselves. A longitudinal study of Kapthurin Formation of Kenya, for example, examined a sequence of Acheulean and Middle Stone Age hominin sites aged ~200-500 kyr and suggests that the Levallois developed directly from local Acheulean technologies in a mosaic fashion (Tyron et al., 2006). Levallois involves very basically the striking of flakes from a prepared core. A knapper would take this core and trim the edges by flaking off pieces around the outline of one's intended flake. After many uses, the core would acquire a distinctive tortoise-shell appearance (Whitaker 1994). This technique allows greater control over the size and shape of the flake products, but it also indicates a great leap from the cognitive requirements of previous Acheulean technologies. Mousterian tools, including Levallois flakes, initially evaded easy classification and eventually came to be the topic of one of the classic archaeological debates of the 20th century - How should one classify Mousterian tools? The debate was argued by the American Louis Binford and the French Francois Bordes and became known as the Bordes-Binford debate. In it, Bordes claimed that the diversity of Mousterian tools across time and geography represented the various tribes that produced them. Binford, on the other hand, contended that variation reflected local raw material availability as well as the effects of resharpening and reduction, called the Frison Effect (Dibble, 1995). Recent work on stone tool reduction (see Dibble, 1995) and the enormous geographical and temporal spread of the Mousterian make Bordes' side rather unlikely, it's hardy to deny that Mousterian knapping techniques, especially the Levallois, express a landmark in our understanding of human cognitive evolution. 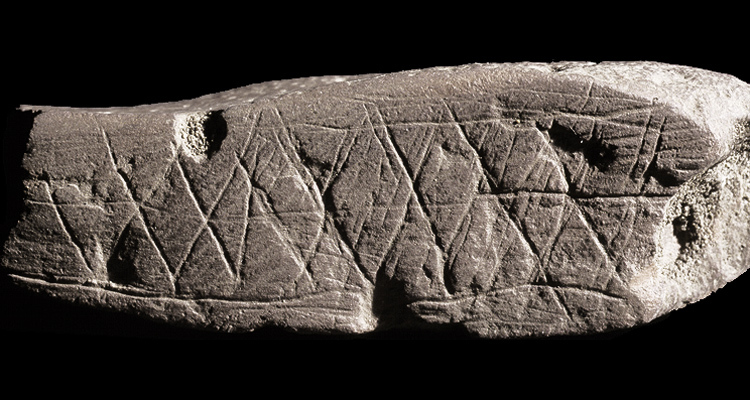 This landmark is the first fairly definitive evidence of planning and forethought in the archaeological record. Several other plausible and older examples have since been proposed; see for example Braun et al., (2008). Levallois assumes that the makers of the tools have a flake in mind when they go about creating and preparing the core. This idea has, of course, been challenged with the argument that raw material and technological constraints account for some to all of the variation seen in Levallois flakes. That is, size and shape of the flakes can be explained by physical parameters - not cognitive breakthroughs (Schlanger, 1996). Luckily in recent years it's become easier and more reliable to reconstruct cores from flint-knapping debitage. According to Schlanger (1996), reconstructing the knapping sequences of such a core revealed the 'structured and goal-oriented' flaking process of the Mousterian knapper (see also Eren and Lycett, 2012). Although there are still doubts as to the significance of Levallois, examples of cognitive increases become more common and more robust as the Mousterian developed. 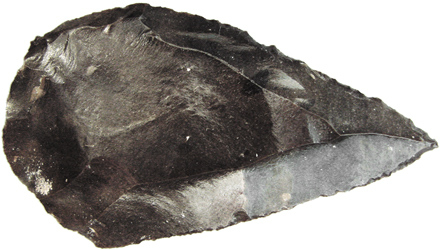 A particular example of the evolution of Middle Paleolithic lithic culture comes in the form of the Aterian - a spear point technology derived from or a part of the Mousterian. The temporal genesis of Aterian tools remains unclear as research is just starting into the antiquity of this technology, but may be considered contemporaneous with Mousterian (Dibble et al., 2013). Aterian tools are differentiated from the rest of the Mousterian by the presence of a tang, which have been presumed to function as hafting stems for projectiles (Iovita, 2011). The status of Aterian tanged tools as true spear points, however, remains controversial and essential to conversation on the evolution of hunting behavior. Human agency in the deaths of large game for consumption can be observed very early in hominid history with trace evidence. At Gesher Benot Ya'akov, for example, there reports of in situ processing of fallow deer carcasses by 780 kyr using presumed cut-marks (Wilkins et al., 2012). Physical evidence of spears themselves begin a striking 300 kyr with a set of long, pointed shafts from Schoningen, Germany. Their status as functionally throwing spears, however, is contested, as the weight and diameter of these shafts significantly exceed those of ethnographic spear samples (Shea, 2006). Later in the Middle Paleolithic, Aterian tools start showing up across Northern Africa, providing even more physical evidence of spear-throwing behavior. 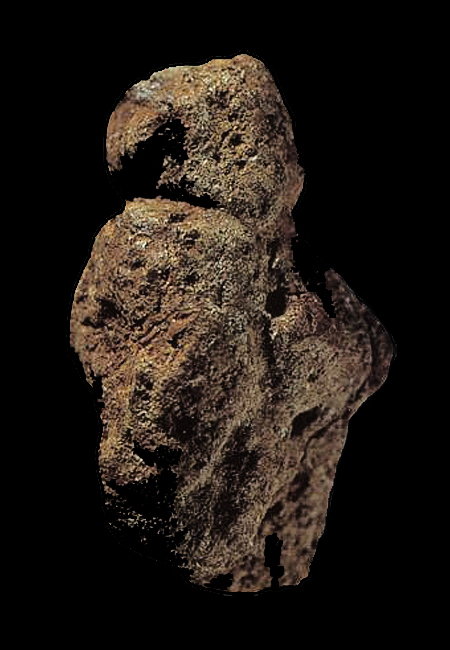 Traditionally thought of as spear points, researchers such as Iovita (2011) claim that the morphology of these artifacts lies outside the accepted parameters for projectiles. The criteria for classifying stone tip spear points includes factors like tip cross-sectional area, artifact symmetry, hafting, and presence of edge wear (Shea, 2006; Wilkins et al., 2012). Iovita (2011) argues that the tips of Aterian tools are highly variable, which would be unexpected if that were the active zone of the tool. Instead, this supports the idea that the active region of Aterian tools was located on the haft and that they function more as scrapers subjected to repeated resharpening events. 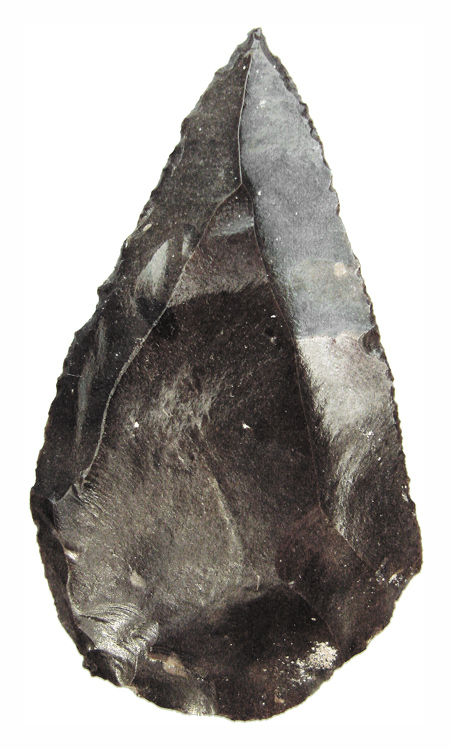 Although this does not necessarily preclude function as a projectile weapon, Iovita's 2011 study suggests that additional evidence must be accumulated for the debate on early spear point technology and hunting. 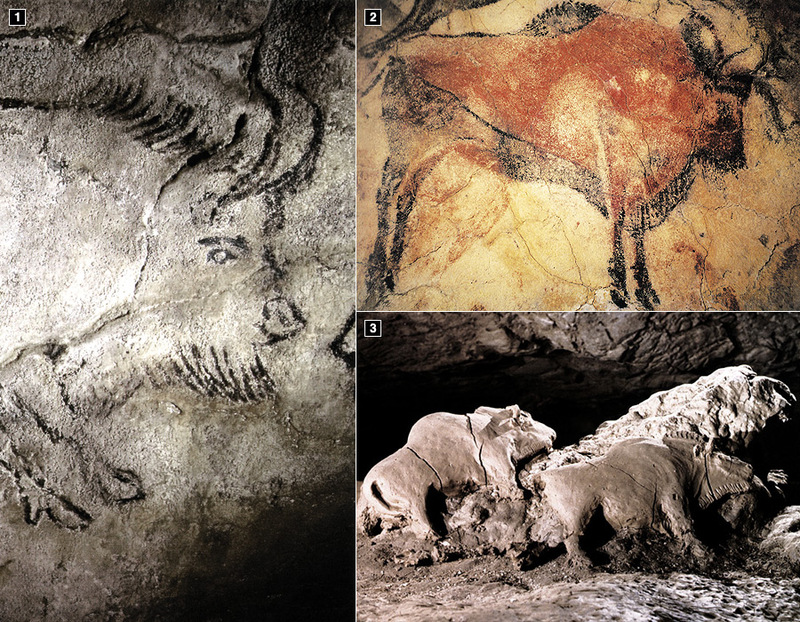 Hunting behavior is important in human evolutionary history for myriad reasons, including as a signal for cognitive advancement - a concept essential to the primary question of the Middle Paleolithic. That is, who were theNeanderthals? What were they both physically and mentally capable of, and how was this affected by the encroachment of anatomically modern humans? Our concept of the Neanderthal has changed considerably over the past century - from mindless brute to empathetic cousin and back to uncertainty. Originally, anthropologists conceived of the Neanderthal as an ape devoid of culture, driven to extinction by cognitively superior modern humans. Evidence of cultural artifacts in Neanderthal sites, however, contests this hypothesis. One of the most poignant examples is the grave. One of the greatest themes in the human psyche has always been death and dying - our collective obsession has influenced everything from the formation of the world's religions to Shakespeare's authorship of Romeo and Juliet. The discovery of Neanderthal burials, however, suggests that this relationship with death might not have belonged to humans alone. Of course, putative Neanderthal burials can look much different than what we today would consider a proper burial. 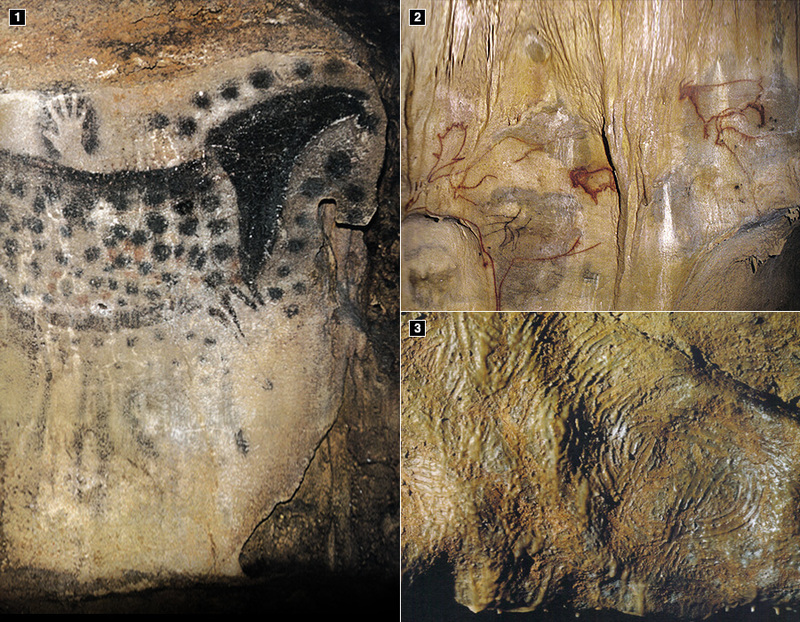 Belfer-Cohen and Hovers (1992) define the criteria of a Middle Paleolithic burial to be the presence of a closed structure (a dug gravesite), exceptional preservation, and the presence of decorations or goods. The site of La Chapelle-Aux-Saints represents one of the most well researched and substantial for its age Neanderthal burials from the late Middle Paleolithic. At this site, a Neanderthal skeleton was discovered inside a burial pit cut into the bedrock, with no carnivore modification to the bones (Rendu et al., 2014). 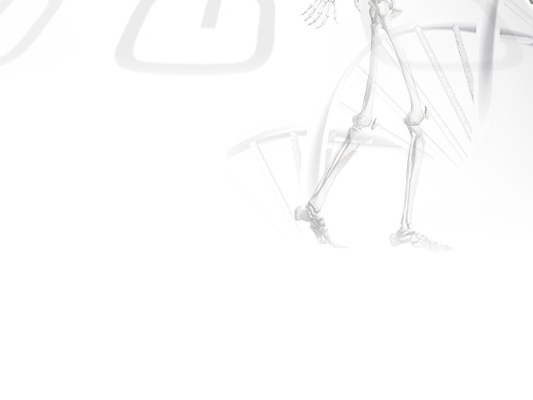 This indicates a purposeful placement of the body into the grave. Other sites give examples of decorations, including that of flowers, of ochre and pigment, and of perforated shells - although not always in the certain context of graves (Zilhao, 2012). It's plain that Neanderthal cultural habits were more complex than originally thought, although their relationship with human culture remains unclear. As research continues and the world of the Middle Paleolithic comes into clearer focus, the line between Neanderthals and early modern humans blur - technologically, culturally and even genetically. What is known in certainty is that after around 35 kyr, Neanderthals came to extinction and the Middle Paleolithic ended. In the next tens of thousands of years, modern humans would colonize every habitable continent on Earth. Technological innovation would proceed at exponential rates and cultural complexity would become increasingly nuanced until we arrived at the conditions of present day. Neanderthal tools, cultures and genetic lineages may have continued into their successors, anatomically modern humans, but only as vestiges. Belfer-Cohen A and E Hovers (1992) In the Eye of the Beholder: Mousterian and Natufian Burials in the Levant. Current Anthropology 33.4: 463-471. Braun DR, Plummer T, Ditchfield P, Ferraro JV, Maina D, Bishop LC and R Potts (2008) Oldowan Behavior and Raw Material Transport: Perspectives from the Kanjera Formation. Journal of Archaeological Sciences 35: 2929-2946. Chase PG and H Dibble (1987) Middle Paleolithic Symbolism: A review of current evidence and interpretations. Journal of Anthropological Archaeology 6: 263-296. Dibble H (1995) Middle Paleolithic Scraper Reduction: Background, clarification and review of evidence. Journal of Archaeological Theory 2.4: 299-368. Dibble HL, Aldeias V, Jacobs Z, Olszewski DI, Rezek Z, Lin SC, Alvarez-Fernandez E, Barshay-Szmidt CC, Hallett-Desguez E, Reed D, Reed K, Richter D, Steele TE, Skinner A, Blackwell B, Doronicheva E and M El-Hajraoui (2013) On the Industrial Attributions of the Aterian and Mousterian of the Maghreb. Journal of Human Evolution: 1-17. Eren MI and SJ Lycett (2012) Why Levallois? A morphometric comparison of experimental 'preferential' Levallois flakes versus debitage flakes. PLoS ONE 7.1. Iovita R (2011) Shape Variation in Aterian Tanged Tools and the Origins of Projectile Technology: A morphometric perspective on stone tool function. PLoS ONE 6.12. Porat N, Chazan M, Schwarcz H and LK Horwitz (2002) Timing of the Lower to Middle Paleolithic Boundary: New dates from the Levant. Journal of Human Evolution 43.1: 107-122. Rendu W, Beavval C, Crevecoeur I, Bayle P, Balzeau A, Bismuth T, Bourgignon L, Delfour G, Favre JP, Lacrampe-Cuyaubere F, Tavormina C, Todisco D, Turq A and B Maureille (2014) Evidence Supporting Neanderthal burial at La Chapelle-Aux-Saints. PNAS: 1-6. Shea JJ (2003) Neanderthals, Competition and the Origin of Modern Human Behavior in the Levant. Evolutionary Anthropology 12: 173-187. 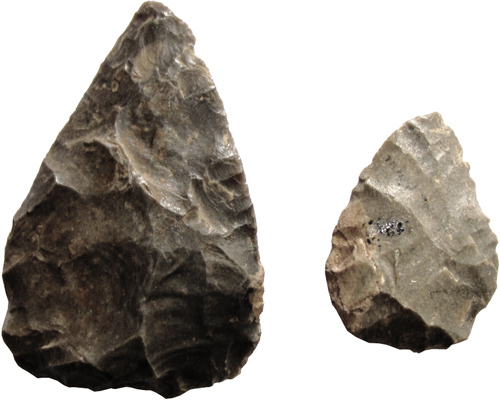 Shea JJ (2006) The Origins of Lithic Projectile Point Technology: Evidence from Africa, the Levant and Europe. Journal of Archaeological Sciences: 1-24. Skinner et al. (2007) New ESR Dates for a New Bone-Bearing Layer at Pradayrol, Lot, France. Abstracts of the Paleoanthropology Society 2007 meetings. 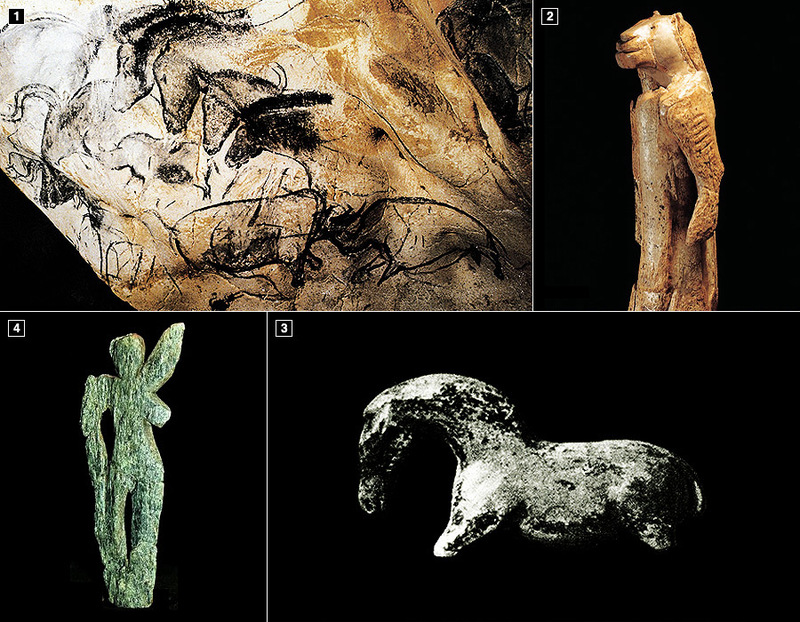 Schlanger N (1996) Understanding Levallois: Lithic technology and cognitive archaeology. Cambridge Archaeological Journal 6.2: 231-254. 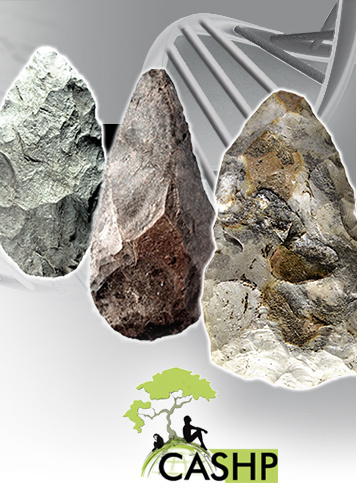 Tyron CA, McBrearty S and PJ Texier (2006) Levallois Lithic Technology from Kapthurin Formation, Kenya: Acheulean origin and Middle Stone Age Diversity. African Archaeology Review 22.4: 199-229. Whitaker JC (1994) Flintknapping: Making and understanding stone tools. University of Texas Press 1st ed. Wilkins J, Schoville B, Brown KS and M Chazan (2012) Evidence for Early Hafted Hunting Technology 338: 942-945. 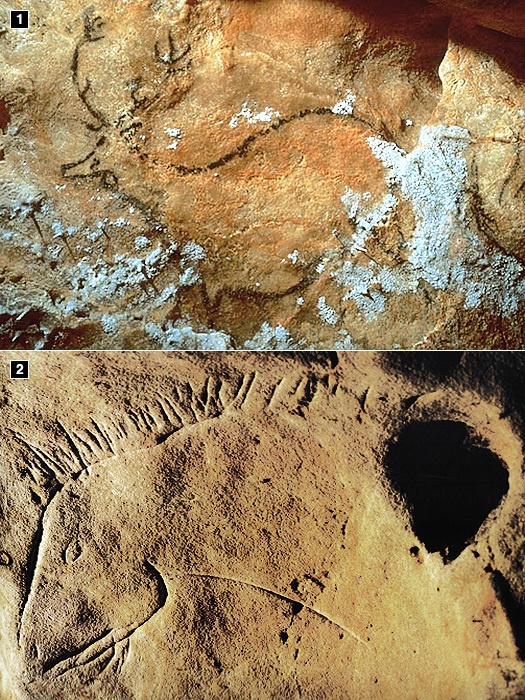 Zilhao J (2012) Personal Ornaments and Symbolism among the Neanderthals. Developments in Quaternary Science 16: 35-49.